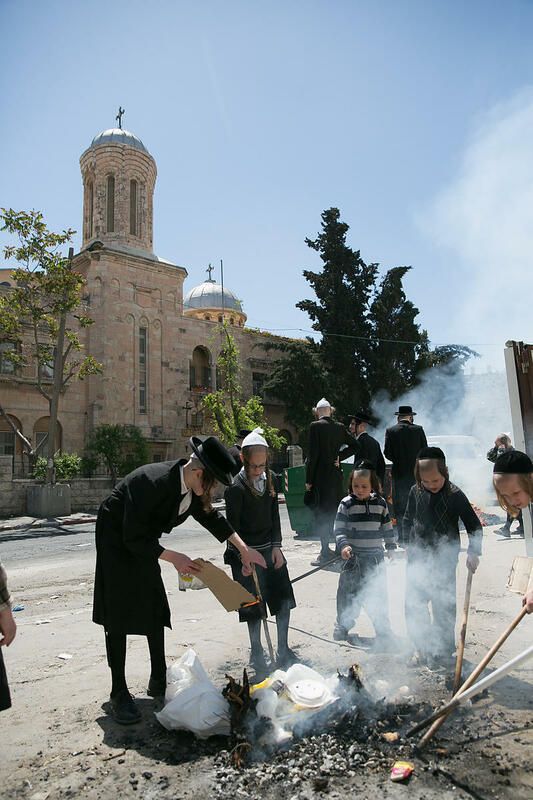 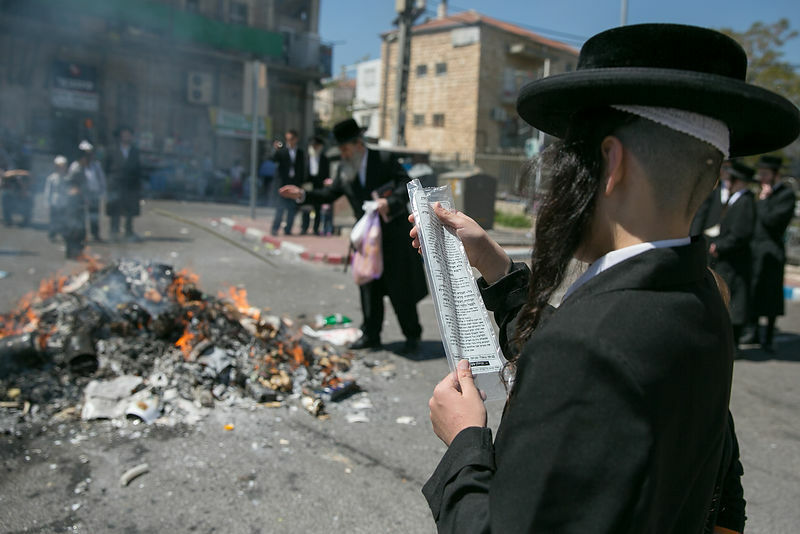 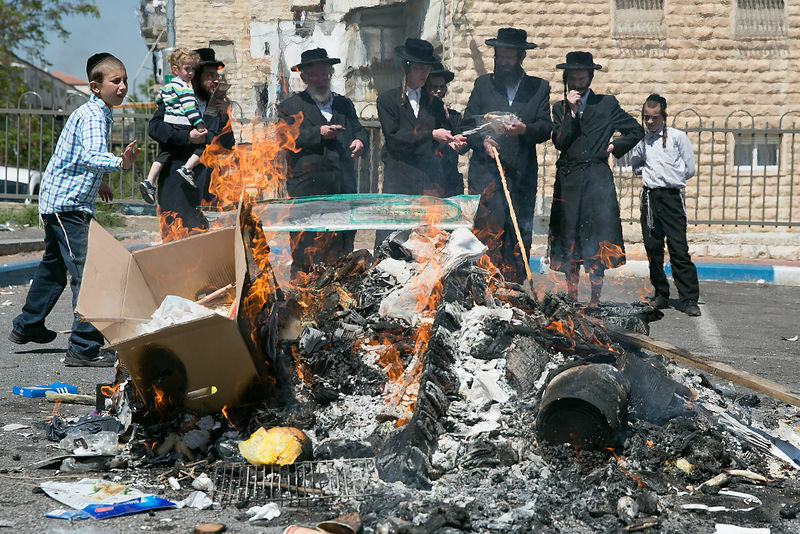 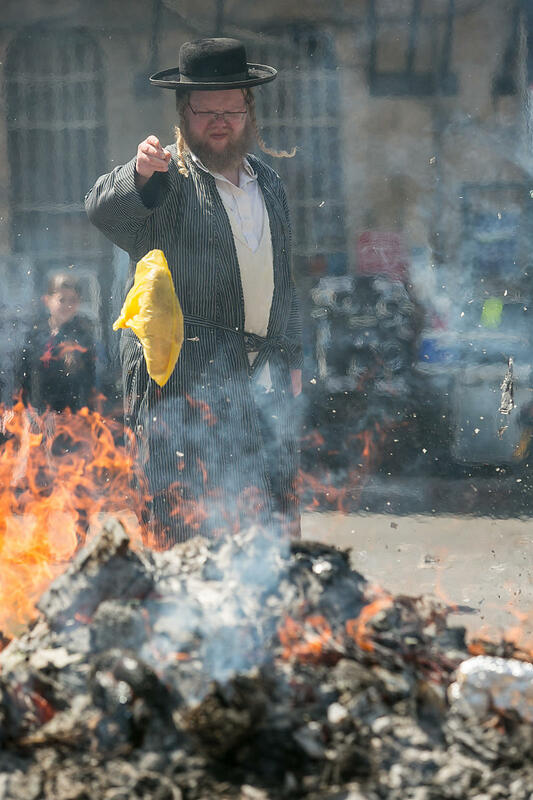 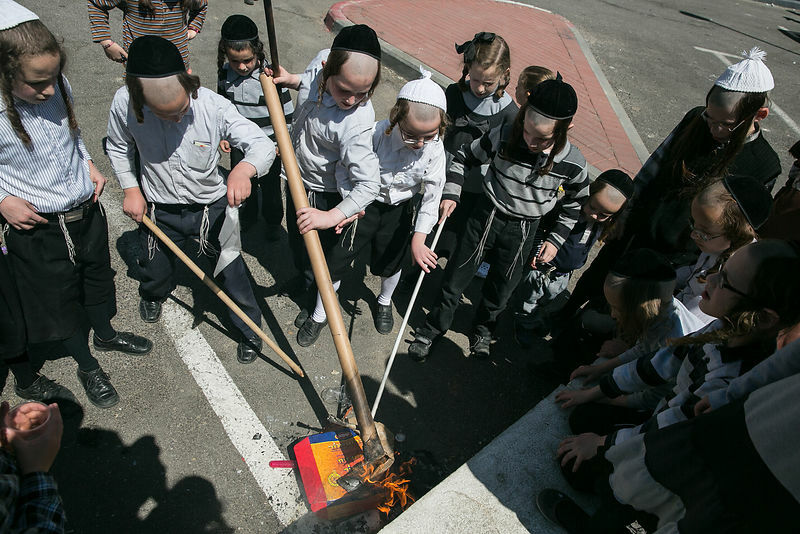 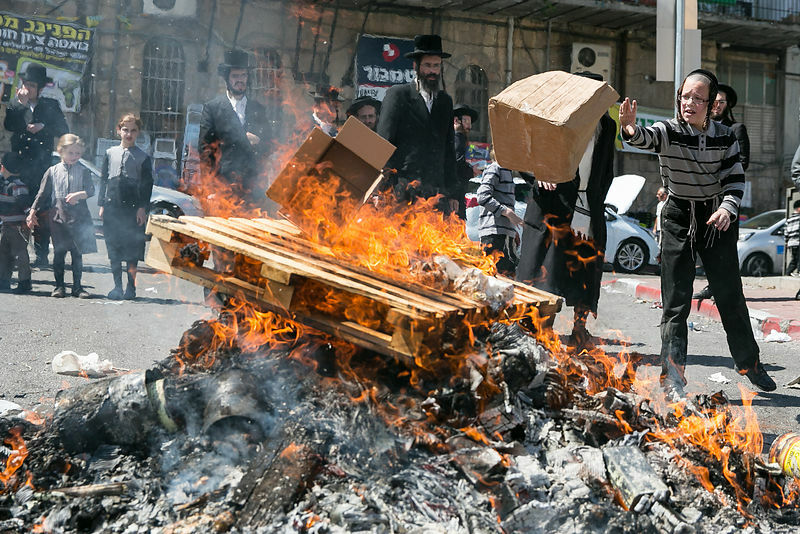 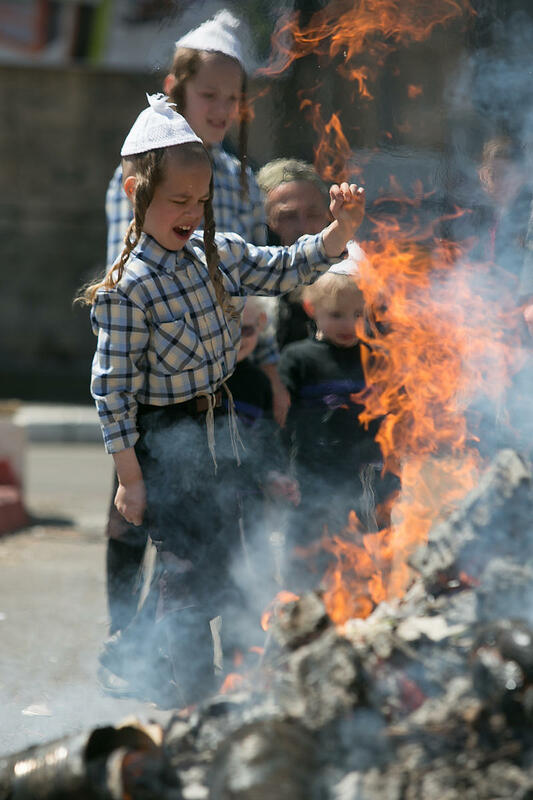 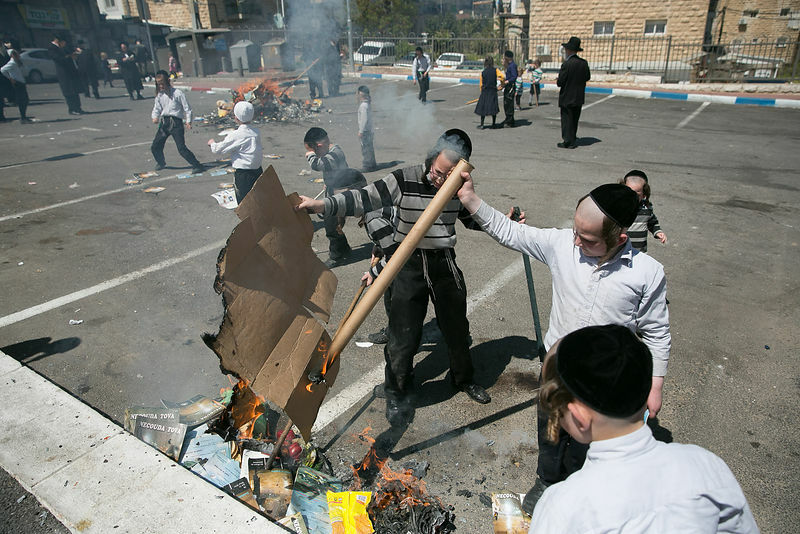 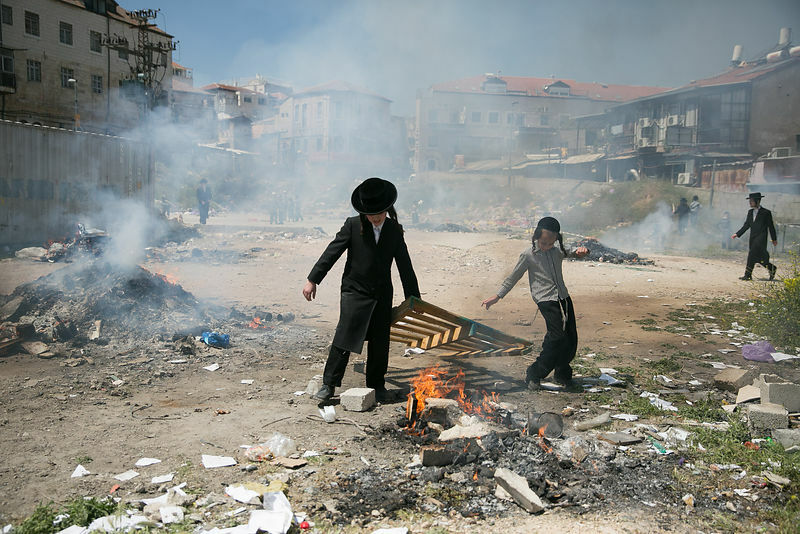 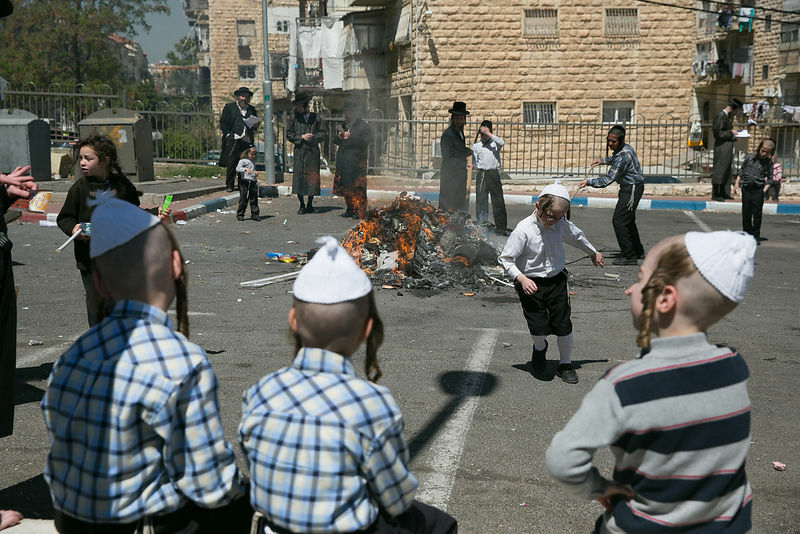 The minhag is to burn Chametz (until it becomes coals or ashes) during the day, however, one fulfills the mitzvah by destroying the Chametz in any fashion. 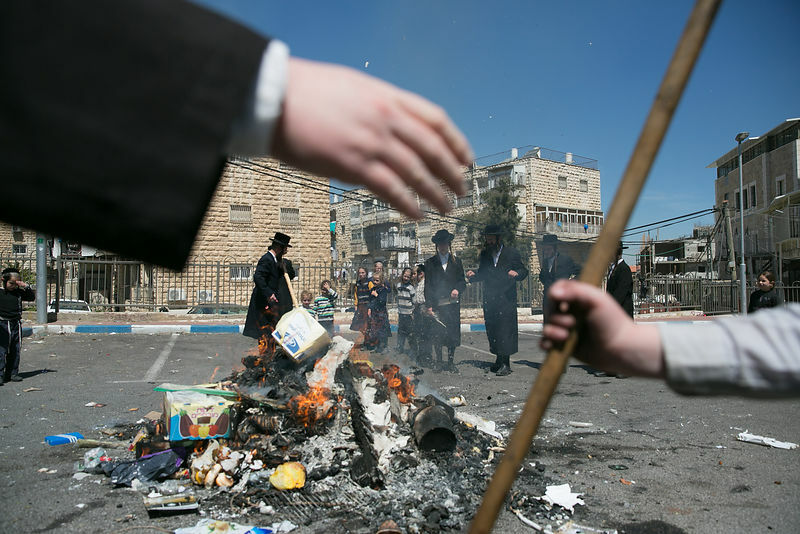 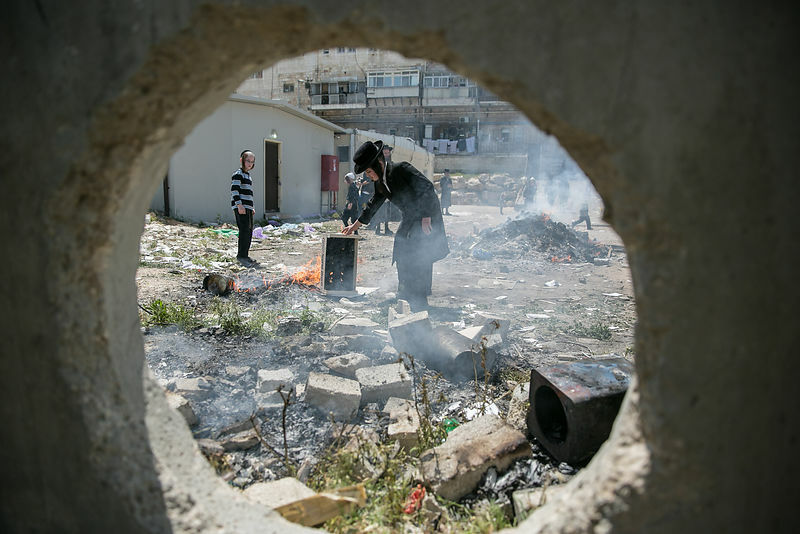 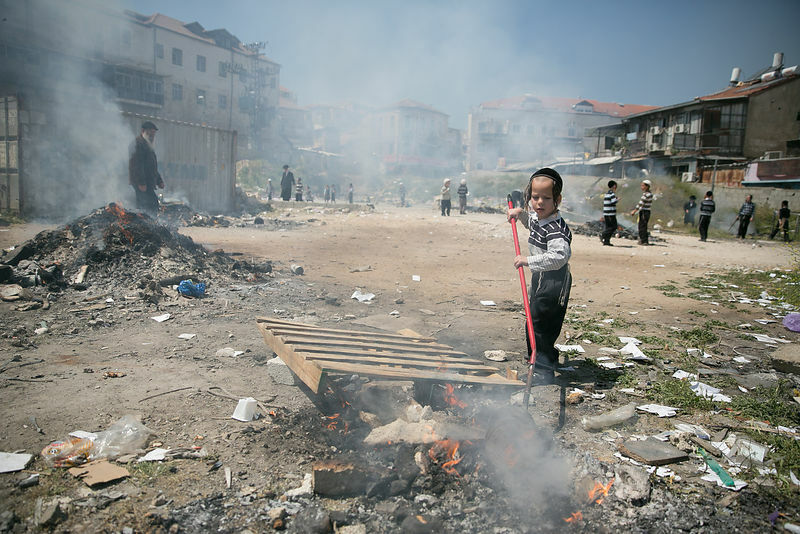 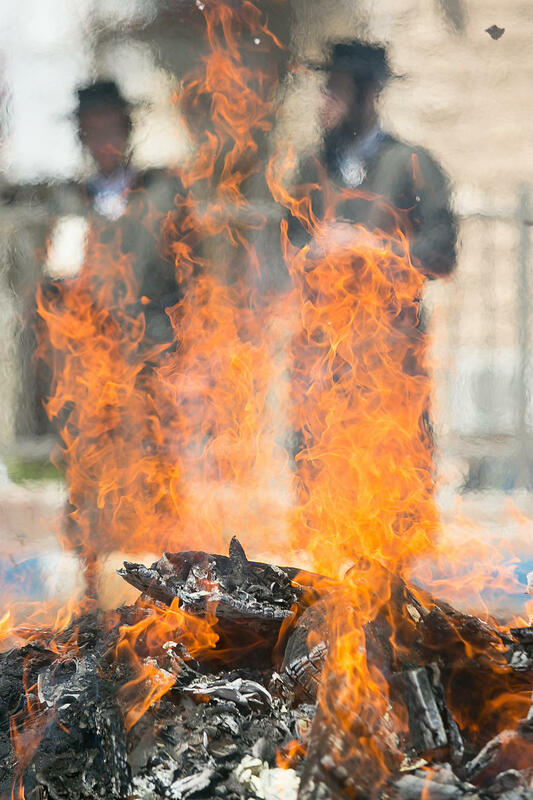 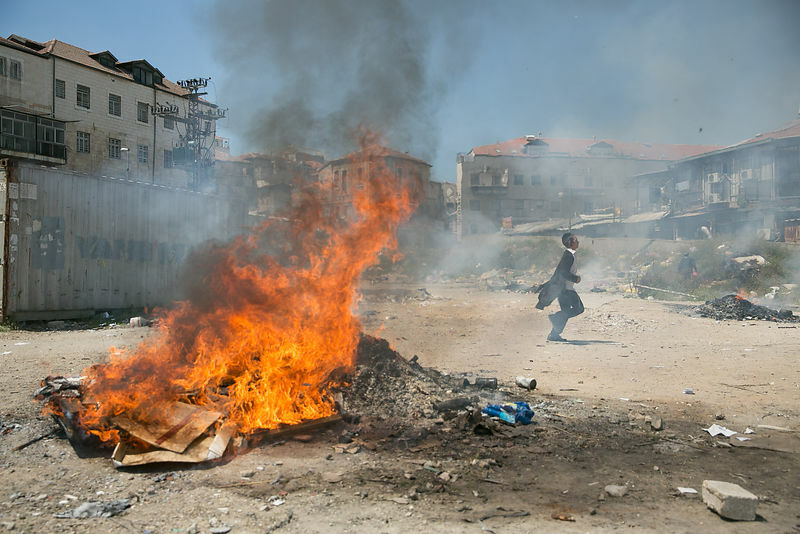 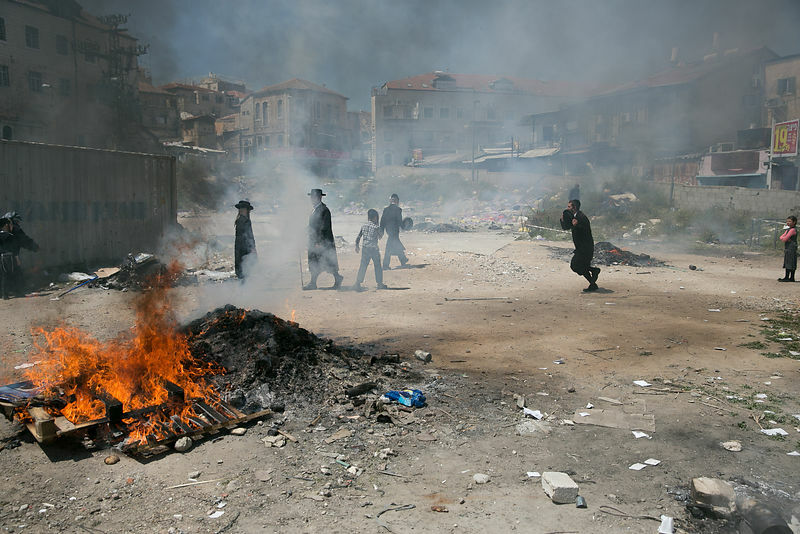 On the morning before Passover, before the fifth hour, we burn all the chametz that was found during the search, and anything that was left over from breakfast and not stored with the chametz that will be sold to the non-Jew. 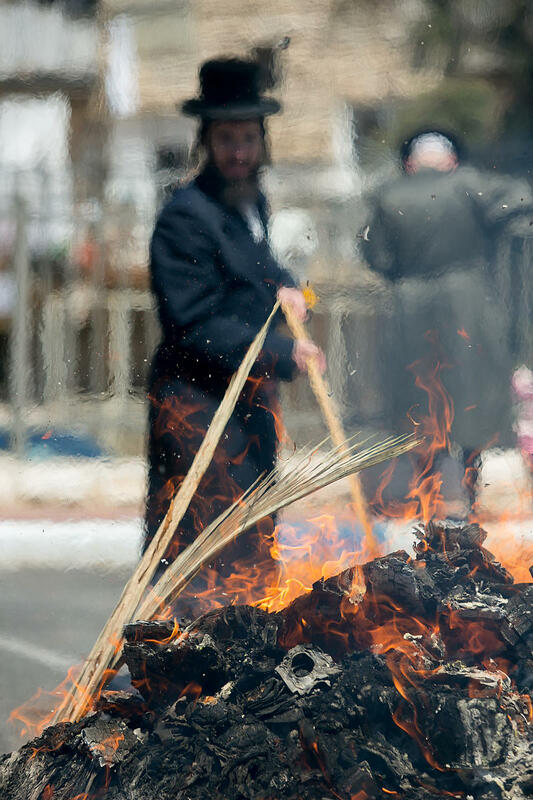 All leaven or anything leavened which is in my possession, whether I have seen it or not, whether I have observed it or not, whether I have removed it or not, shall be considered nullified and ownerless as the dust of the earth.